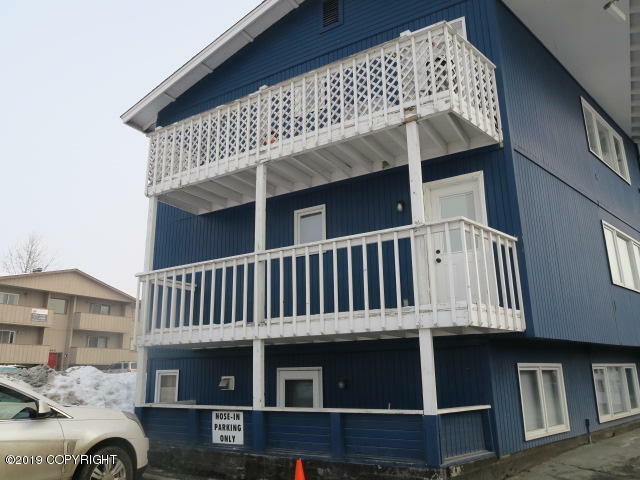 Great potential in this Eagle River condo. Close to shopping. Second floor end unit with Southern exposure. Fireplace in living room. Dues include heat. BTV all info. This property may qualify for Seller Financing (Vendee).